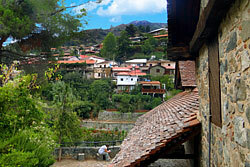 It is situated on the east side of the Setrachos river opposite the old village center. 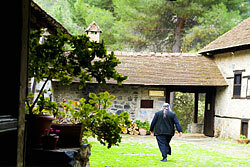 In 1985 UNESCO included the monastery together with eight other chapels on the Troodos range in the world heritage list. 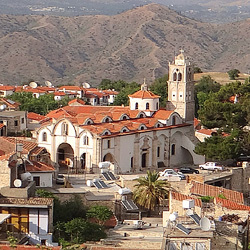 The monastery with its well preserved frescos, icons, wood carved doors etc is one of the most interesting byzantine sites of Cyprus and this together with the six other 13th – 17th century chapels rightly justify Kalopanayiotis being referred to as “the byzantine destination of Cyprus”. 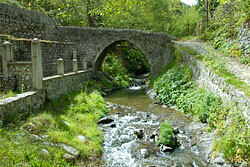 The sulphur springs can be found at the banks of river Setrachos next to the Venetian bridge. The healing properties of the waters were known since antiquity. The whole area was part of the ancient Kingdom of Soli whose kings used the area as their wellness resort combining it with their hunting outings. 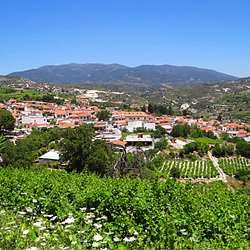 It is said that a temple dedicated to Aesclipious, to the ancient god of healing, was situated on the same spot where the Lampadistis Monastery stands today. 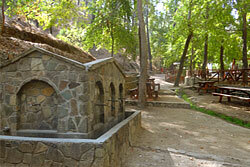 The spa waters have been used throughout the ages to this day for their healing properties. 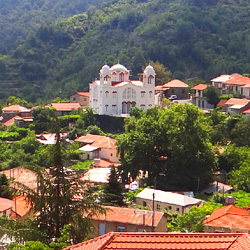 In the village one can visit the two churches (19th - 20th century) and six chapels (13th - 17th century) the most interesting being the Theoskepasti, Agios Andronikos and Agios Archangelos. 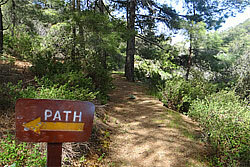 It is countless trails in the area to individual roads suitable for this activity. 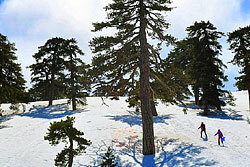 Note that only the main road Kalopanayiotis - Troodos has a lot of traffic. 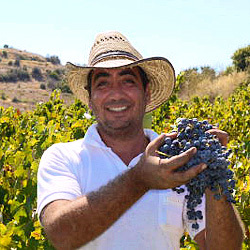 The rural roads House Kalopanayiotis Moutoullas ideal for cycling (see. Kalopanayiotis Charter). In any accommodation rented bikes for the regulars. 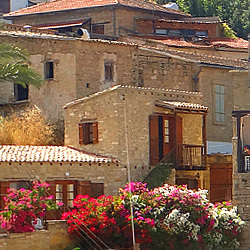 The beauties and attractions impress visitors. 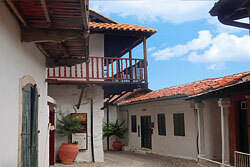 Considered perfect destination for photography groups and generally for lovers of photographic art. The Venetian bridge constructed in traditional stone masonary consists of a single span arch and dates back to the Venetian times (16th century). Until recently it served as the only access between the village and the monastery. 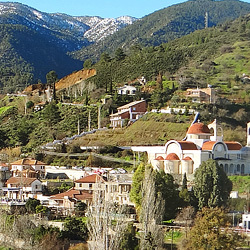 Nearby is the point where, according to tradition, St. Paul and St. Barnabas baptized St. Heracledios the first Bishop of Cyprus. 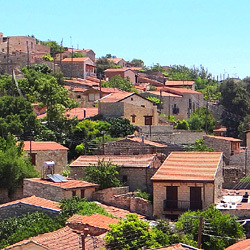 One of Kalopanayiotis main attractions is the large number of houses built in the old mountain village traditional style. 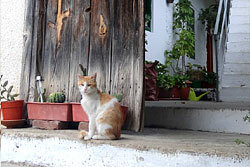 Many of the old houses are built in this manner and the department of Antiquity has declared them “monuments” or “properties for preservation”. 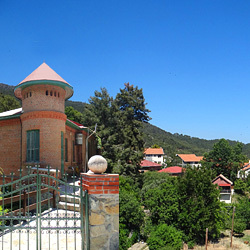 These houses are being gradually restored in co-operation with the antiquities department and converted into tourist accommodation units. The European Union has been very instrumental in facilitating finances for these projects. 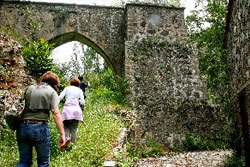 There were five watermills in operation along the valley and all five sites are still visible. 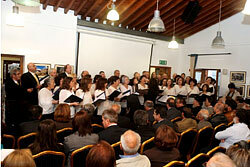 The Kykko watermill has been declared a “heritage monument” by the Cyprus Department of Antiquities. An imposing site characteristic of the pre industrial period architecture. 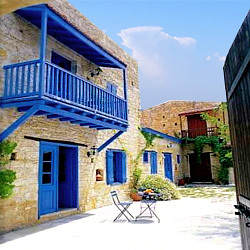 Ayios Ioannis Lampadistis Cultural Centre, founded in 1991, is housed in the restored House of Laventios in the old village neighbourhood.The centre consists of a large conference room, boardroom, exhibition hall, offices, and a reception area. 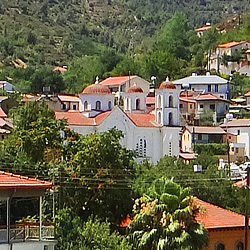 The Kalopanagiotis is known as the chief spa town of Cyprus. 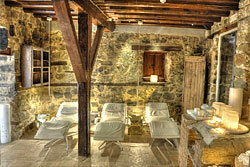 The visitor here can benefit from the thermal baths of sulphurous waters, the spa, massage and swimming. These services are offered in some accommodation establishments (see. Accommodation). 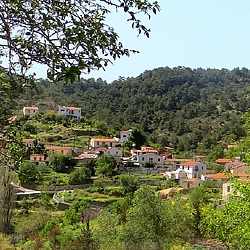 The beautiful trails in the village and surrounding countryside with breathtaking views and rich vegetation, nature trails along the river Setrachou challenge for hikers. 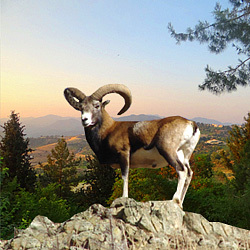 "The Study of Nature Trail" is a unique experience. 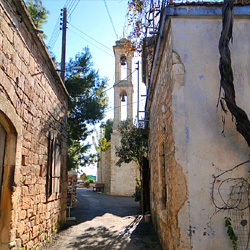 The Marathasa is one of the richest parts of Cyprus in culture and natural beauty. 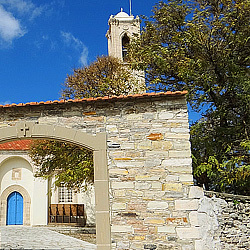 Meet the famous monasteries of Kykkos Trikoukkia and Trooditissa and picturesque villages Marathasa. In "Myrianthous Earth" edition of the Cultural Centre Kalopanayiotis you will find useful information on the surrounding villages. 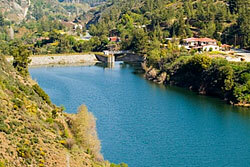 In the dams of Kalopanayiotis and Poplar located in Village limits of Kalopanayiotis permitted fishing. 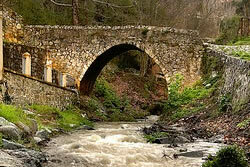 The erasitexnes fishermen are keen for dams where trout. Trout survives in mountainous and hilly areas where the switching temperature of the water is steep for this trout do not exist in all dams. Feel the excitement of driving a powerful four-wheel bike in some of the most stunning locations of the Cypriot countryside. 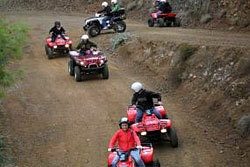 The four-wheel motorcycle riding is not dependent on the weather and is therefore an activity for all time.